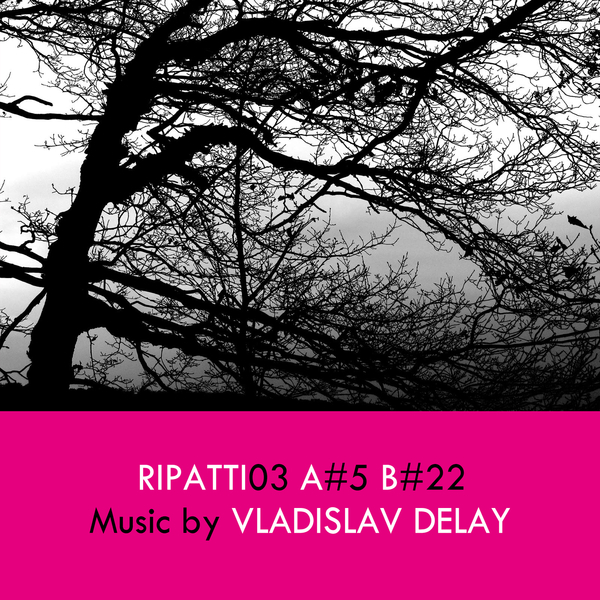 The third release on Sasu Ripatti's eponymous imprint is the first on the label to come from the producer under his better known Vladislav Delay moniker, a complex, high velocity missive. 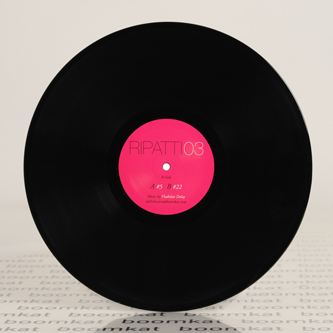 It proceeds his Heisenberg collaboration with Max Loderbauer - Ripatti's partner in the MvO Trio with Moritz Von Oswald - with two tangled, forward-facing riddim attacks as detailed and daring as they are unforgiving. A-side '#5' hurtles on a double-timed meter accelerating his usually sparse aesthetic into denser structures of Juking percolations and knotty convolutions coming off something like Autechre doing Chicago Footwork for a Berlin warehouse. Flipside, '#22' is more tempered but just as tense, sparking SND-like clusters of pointillist percussion against signature dub bass heave and floating pads.